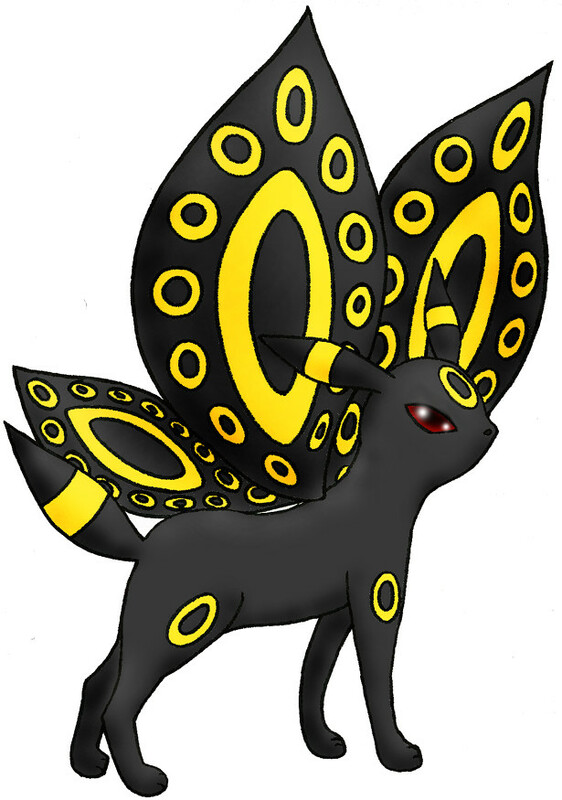 The sixth in my Winged Eevee Family series. I like this one a lot. I love the patterns. They match the ones on the Umbreon itself. Good job.